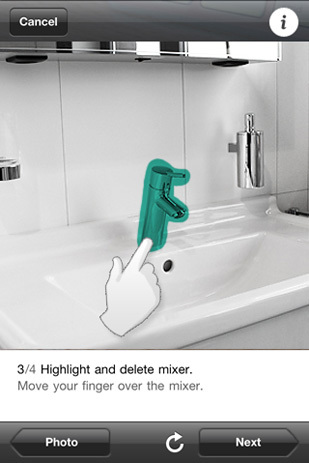 The virtual wash basin: sounds like a future dream, but in fact it's already a reality. 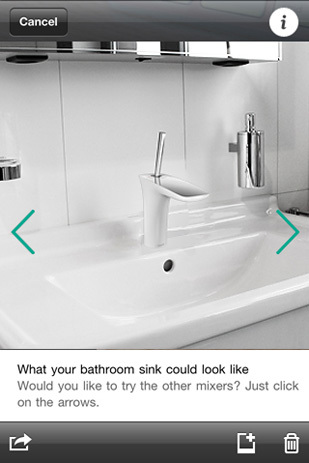 Using this practical online tool, you can show your customers how the new Hansgrohe mixers would look in their home. 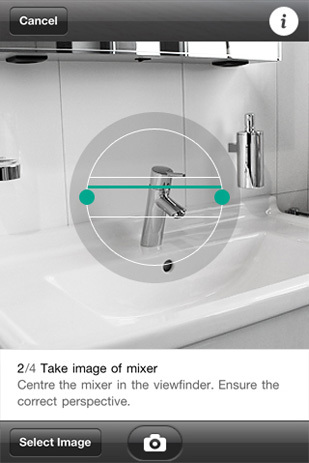 The process is simple: with the iPhone app you can "beam" the innovative Hansgrohe mixers onto your own wash basin in no time. 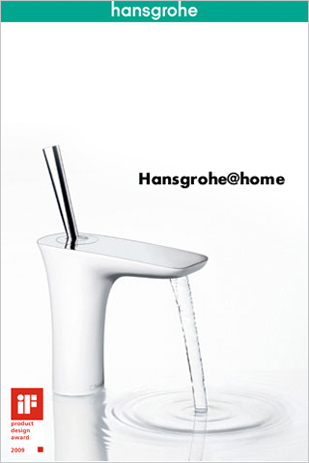 But first the old tap needs to disappear! The (good-looking!) 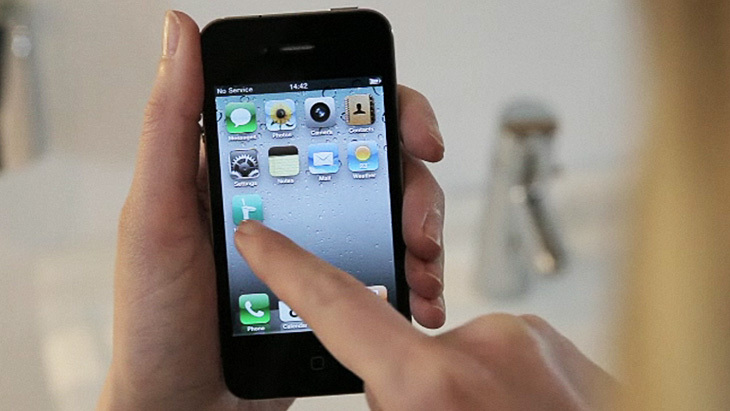 result is stored in the mobile phone gallery – or can be sent directly to friends. 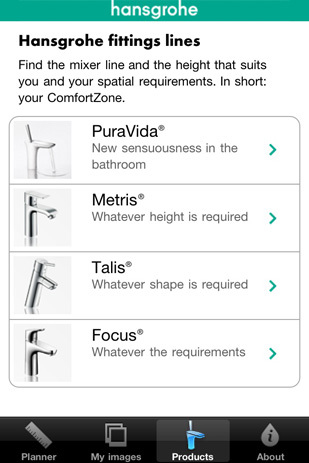 So your customers can have fun planning their bathroom any time and anywhere, on the iPhone, iPod Touch or iPad (with camera). 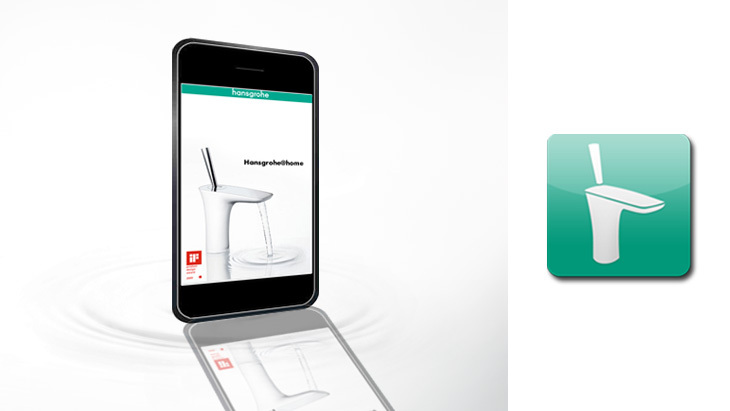 A great service for potential buyers, which is also easy to integrate into any exhibition. The sensual PuraVida range creates the perfect fusion of the colour white and chrome aesthetics. PuraVida is: functional beauty and an award-winning design with efficient technology. 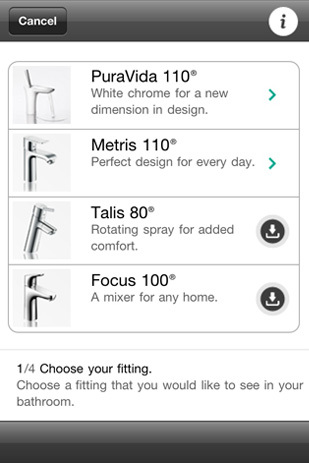 In the app you will find out a lot about the world of PuraVida – and about the new Metris, Talis and Focus mixer ranges from the Hansgrohe Modern style world. 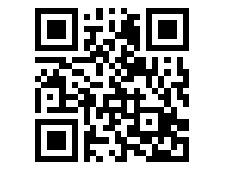 Download the iPhone app for your mobile: just take this QR code over to iTunes.